Fresh off his reelection victory last Tuesday Mayor Robert Garcia made his first big move in his second term today by launching the Everyone Home Long Beach initiative in an attempt to address the city’s issue of homelessness. Everyone Home LB will include a task force of dozens of high-ranking officials from all corners of the city including nonprofits, area hospitals, the chamber of commerce and local schools and universities. Garcia made the announcement today along with Cal State Long Beach President Jane Close Conoley, who will also serve on the task force as its chair. While homelessness has become a statewide concern Long Beach has fared better than other municipalities of late, reducing its homeless population by nearly a quarter over the past two years while neighboring cities like Los Angeles have seen their totals increase. Homelessness and possible solutions to the issue has seen a huge push by local politicians with a successful countywide effort culminating last November in the form of a voter-approved Measure H that increased the county’s sales tax by a quarter cent over the next decade. The measure is projected to raise hundreds of millions of dollars annually for homeless prevention efforts. In his state of the city this week, Los Angeles Mayor Eric Garcetti pledged over $420 million of the city’s fiscal budget toward homelessness, much of that funding coming from a Los Angeles $1.2 billion bond measure also approved by voters last November. But Garcia said more needs to be done. A report released by the California State Auditor noted how poor of a job the state is doing as a whole to combat the issue. 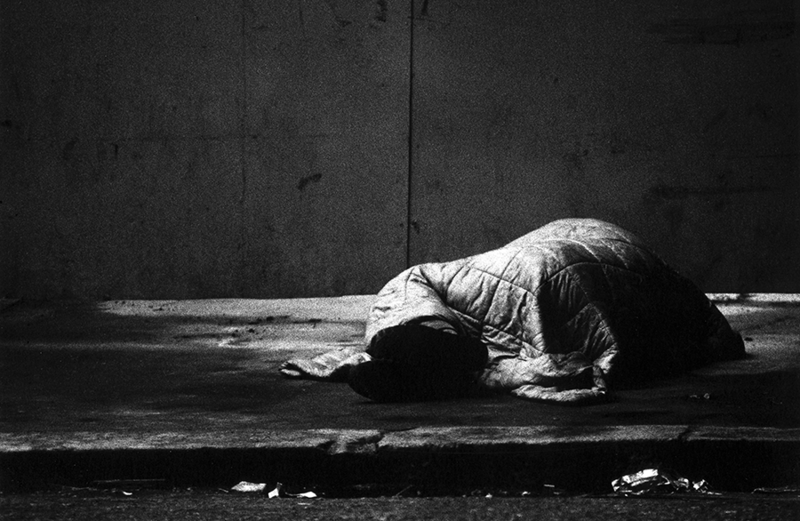 California leads the nation in those experiencing homelessness with about 134,000, or 24 percent of the nation’s homeless living on the streets of the Golden State. Nearly half of that total (55,000) lives in the Los Angeles County the audit showed, the largest population in the state. It concluded that the state needed to take a larger role in fighting homelessness, recommending permanent staff and an expansion of services among other things. In an email to supporters Thursday the mayor said by tapping the heads of such influential organizations including Long Beach Memorial Hospital, the Downtown Long Beach Alliance, the Long Beach LGBTQ Center and the leaders of the city’s educational institutions, they will be able to build on the efforts already being made by the city. The task force will meet with students, people experiencing homelessness, property owners and service providers in preparation for giving their input to a report that will be presented to the city council and mayor later this year.